Our Hotel Devansh, is the most leading and highly facilitated hotel for offering wide range of Dining and Accommodation services. With an ideal location, comfortable accommodation in addition to a range of facilities and exceptional service is located just 16 km from Airport, 5.5 km from railway station and 5 km from bus stand. 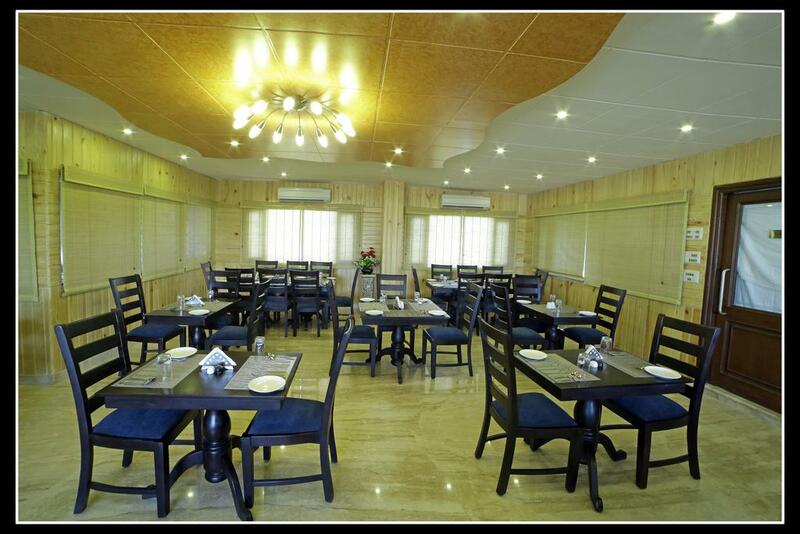 The range of services that we provide includes rooms, garden facility, conference/banquet hall and restaurant facility. The accommodation facility at our hotel is world-class. The guest rooms are provided with 24 hour room service facility, attached bath, direct access internet, individual air-conditioning, LCD TV, mini bar, direct dial phones, executive writing desks, in-room electronic safety locker. We have 27 rooms including 3 suits and 24 deluxe rooms. We are also leading Veg. multi cuisine Restaurant that reflects classy as well as modern freshness. Moreover, with great enthusiasm and proper environment & surrounding, we offer Parties and Celebration services. Doctor on Call, Banquet Facilities, Disabled Facilities, Laundry Facilities, Internet/Wi-Fi, Parking, Recreation, Conference Hall, Complimentary Newspapers in Lobby, Breakfast Services. Television Room, Ceiling Fan, Child Care, H/C Water, Private Bathroom, Refrigerator Room, Makeup / Shaving Mirror, Room Heater, Daily Room Cleaning, Dustbins. User reviews for "Devansh Hotel Udaipur"